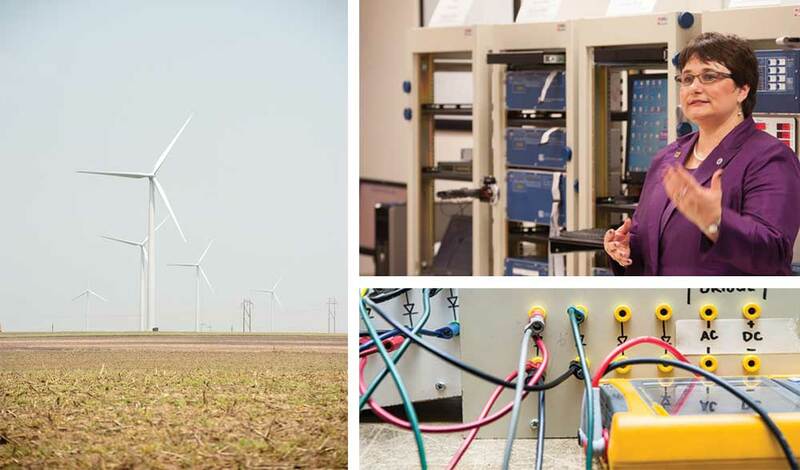 The Electrical Power Affiliates Program, the College of Engineering is leading the charge in solving future problems for the power and energy industry. “Through the Electrical Power Affiliates Program and the partnership between industry and academics, we are able to give our students real-world experiences beyond what we are able to teach in the classroom,” Schulz said. The U.S. Department of Energy has selected Kansas State University to compete at its 2016 Collegiate Wind Competition, a biennial event. 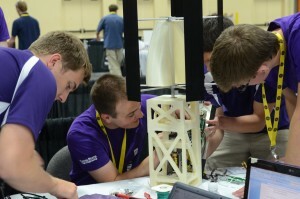 The university also participated in the inaugural competition in 2014.